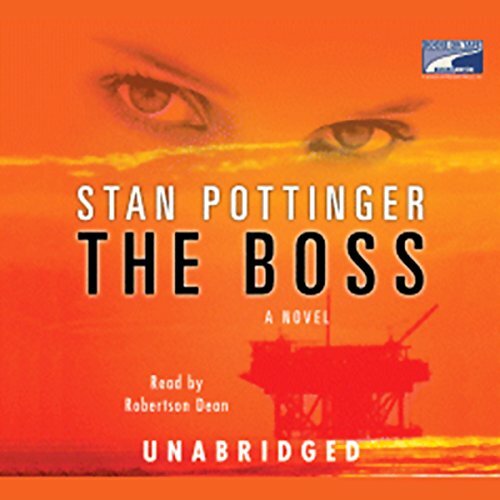 Showing results by author "Stanley Pottinger"
A wealthy oilman has a new technology to unveil that could change his business forever. But then his wife discovers the affair he's having with his legal advisor - and threatens to take him for everything he's got, including that new invention. He's willing to do anything to stop her. But can Max McLennon, his protégé, keep him from destroying his company in the process? Doing so turns out to be a more difficult - and deadly - task than Max bargains for. One of my first reads and still a fav.